Virtual reality is undoubtedly augmented reality! 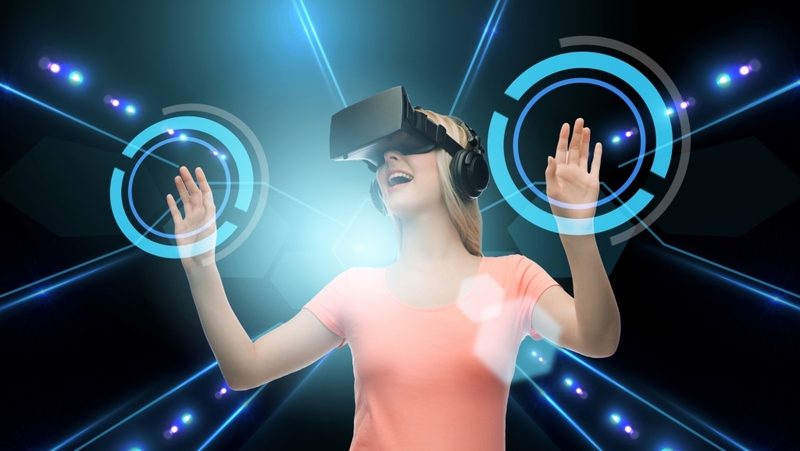 Tune in with Openwave to avail the best VR-related services in New York! Get your quote, today!